After the 2001 attacks on New York City, the Office of the Chief Medical Examiner had to contend with thousands of bodies, many completely shattered and unrecognizable, buried among the wreckage of the crumbled buildings. A huge 1.8 million tons was eventually moved to a landfill for workers to start sifting through, in the hopes of making positive IDs on the nearly 3,000 people killed in the attacks. Nearly 11 years on, a small group of scientists are still desperately working to give grieving families the justice they crave. More than 9,000 pieces of bone, some the size of just a Tic Tac, are kept at Memorial Park, a building on 30th Street in Manhattan, New York Magazine reported last year. Five dedicated staff inexhaustibly sift through crushed remains of bone taken from the scene day after day, cross-referencing any clues they get with DNA samples from the victims’ families. Last year, just two IDs were made, leaving 1,121 victims still unidentified. 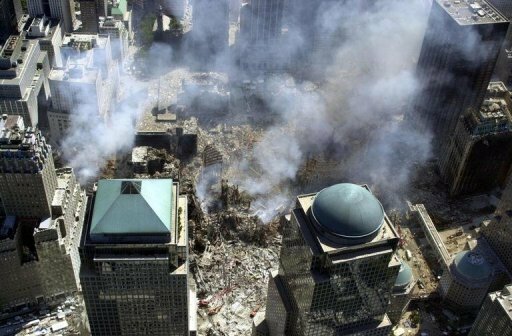 So far, the office has identified less than 60% of the 2,753 people who died on 9/11. Just 17 of the remains were identified by sight alone, 305 were determined by fingerprints, 25 by photographs, 78 by personal effects, 534 by dental or body X-rays and six by tattoos. The work also involves profiling the DNA of the victims to match against the bones. Samples were collected by taking DNA from toothbrushes or by swabbing living relatives. Even though it is painstaking, families have praised the work as vital.